As President, Medical and Laboratory Director of New York Reproductive Wellness, Dr. Gregory Zapantis offers his patients attentive and compassionate care in a setting that uses the latest advances in the field of Reproductive Endocrinology and Infertility. A Board-certified physician in this field, Dr. Zapantis offers patients of New York Reproductive Wellness his ability to diagnose and treat all the causes of infertility. Dr. Zapantis uses such treatment methods as in-vitro fertilization, intrauterine insemination, and surgery. Dr. Gregory Zapantis also treats patients for such reproductive endocrinology problems as polycystic ovarian syndrome, a disorder that causes anovulation in 5 to 10 percent of reproductive-age women; recurrent pregnancy loss; and premature ovarian failure. Dr. Zapantis received his Bachelor of Science in Physiology from the University of Toronto before graduating from the Albert Einstein College of Medicine in the Bronx, New York. 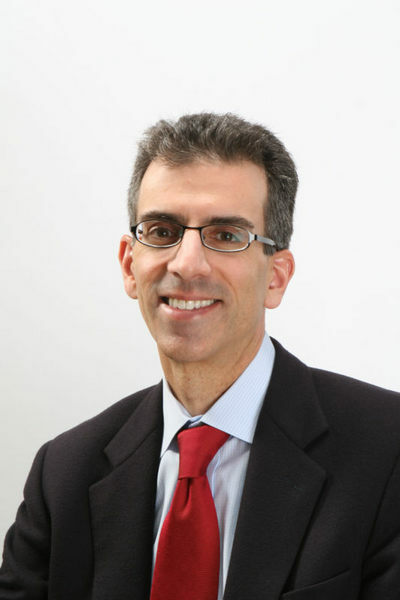 Dr. Zapantis completed his residency in the Department of Obstetrics and Gynecology at the State University of New York Health Science Center at Brooklyn, and then returned to Albert Einstein College of Medicine for his fellowship in Reproductive Endocrinology and Infertility in the Department of Obstetrics & Gynecology and Women’s Health. Dr. Zapantis belongs to the American Society for Reproductive Medicine, the Society for Reproductive Endocrinology and Infertility, and the American College of Obstetricians and Gynecologists, where he holds the title of Fellow.